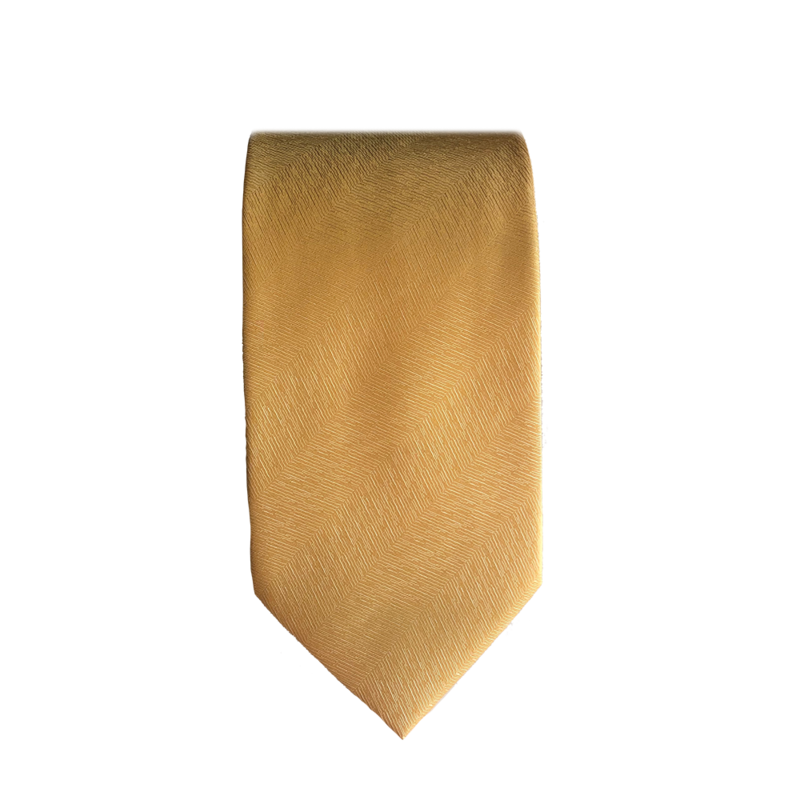 A bright yellow tie with lines shaped like the sun's rays. Makes us want to go to the beach and enjoy the good weather. Wear it with a black or blue shirt.